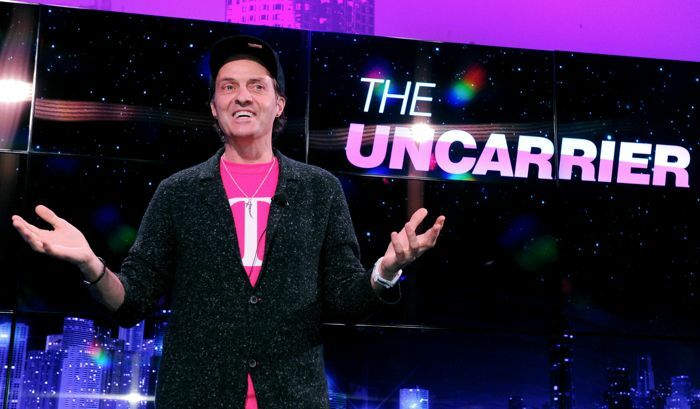 T-Mobile has announced their latest Uncarrier offering, called T-Mobile Jump On Demand, it allows you to switch your smartphone up to three times a year without charging you any fees. The new T-Mobile Jump On Demand program will allow you to swap your handset for the latest model. You can find out more details about the new Jump on Demand from T-Mobile at the link below.